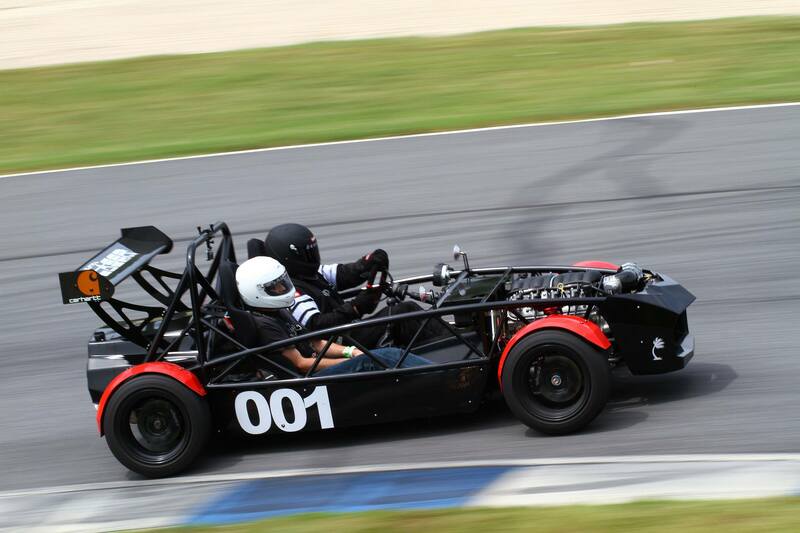 Exomotive - US Manufacturer of Exocars & Kit Cars | Save the date for Exofest! Save the date for Exofest! Save the date! EXOFEST returns to Atlanta Motorsports Park with Just Track It, LLC on October 22nd.